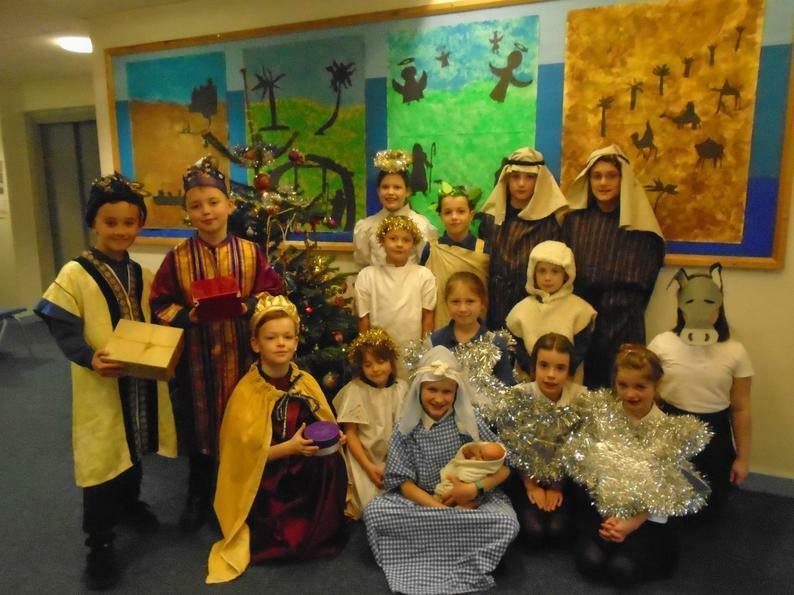 Congratulations to everyone involved in the Christmas presentation – what a great performance! The audience thoroughly enjoyed the pupils re-telling the nativity story, with the additional part at the start written by Class 3 pupils. All pupils performed and sang well and we are, once again, very grateful to Mr. Ray Jones for all his help with setting up the church for our rehearsals and during the performance. Thank you to all who supported this event by helping pupils to learn their words, providing costume items and/or coming along to watch. The donations collected totalled £170, which will be sent to the pupils’ chosen charity – Children with Cancer UK. Well done, everyone!